A luxury British hotel and conference venue operator could change hands as parent organisation enters intro preliminary discussions. 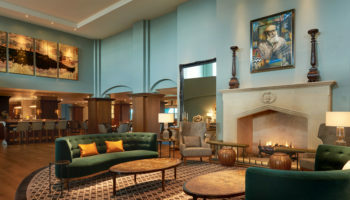 French real estate investment firm Foncière des Régions has confirmed it has having entered into exclusive discussions with Starwood Capital in view of acquiring 14-strong hotel group Principal Hotels Company, through its subsidiary dedicated to the hotel business Foncière des Murs. 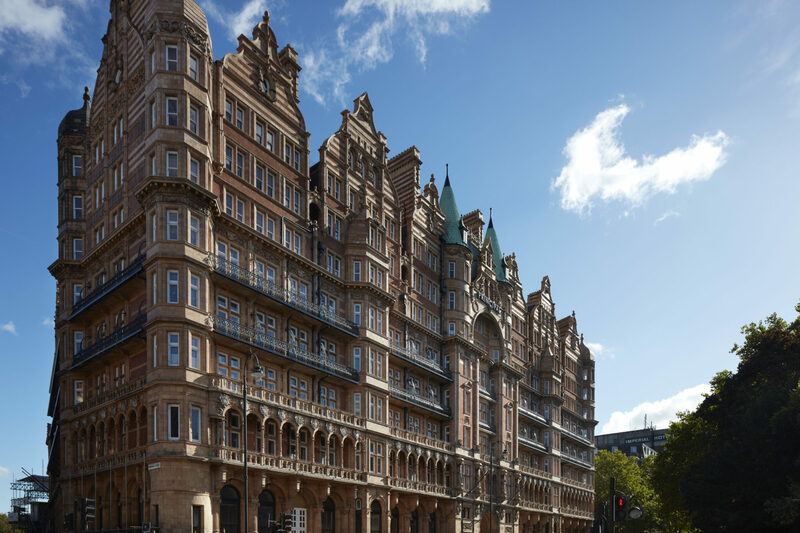 This portfolio includes 14 hotels, with nine are in England in Birmingham, Leeds, Liverpool, London, Manchester, Oxford, Wotton, York; four in Scotland, in Edinburgh, Glasgow; and one in Cardiff in Wales. In a statement from the investment firm, which has been translated from French, the company said: “Depending on the progress of the ongoing discussions, this operation could be finalised by the end of first half of 2018. 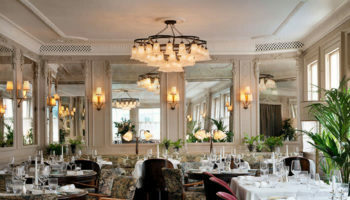 The Principal brand launched in November 2016 with a trio of properties—The Principal Manchester (formerly The Palace Hotel), The Principal Edinburgh George Street (formerly The George Hotel) and The Principal York (formerly The Royal York Hotel).